For the first time in some years, Jaguar enthusiasts will now be able to cheer on an officially-backed Jaguar. 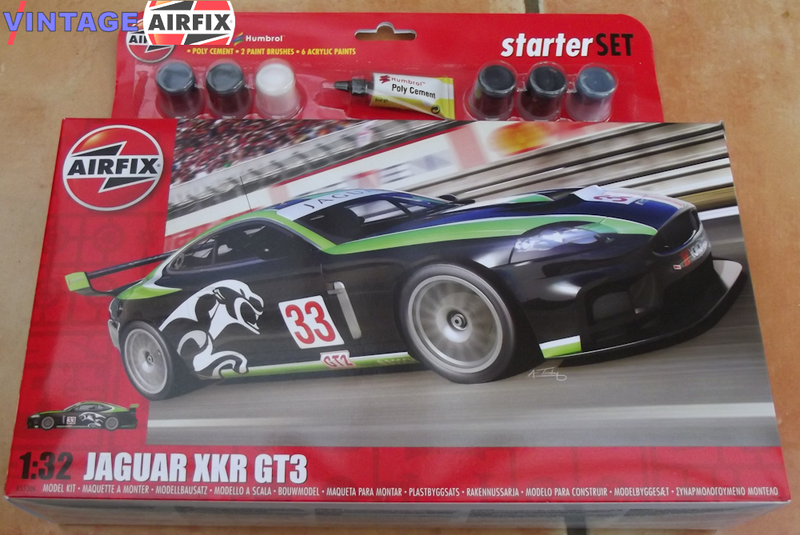 The XKR GT3 retains the same supercharged, 4.3 litre quad-cam V8 engine as the road going car. The rules allow for alterations to some key components on the basis of durability required for high performance racing. 2014 - New Tool and listed as A55306 Jaguar XKRGT3 "Fantasy Scheme"